ehtan is using Smore newsletters to spread the word online. 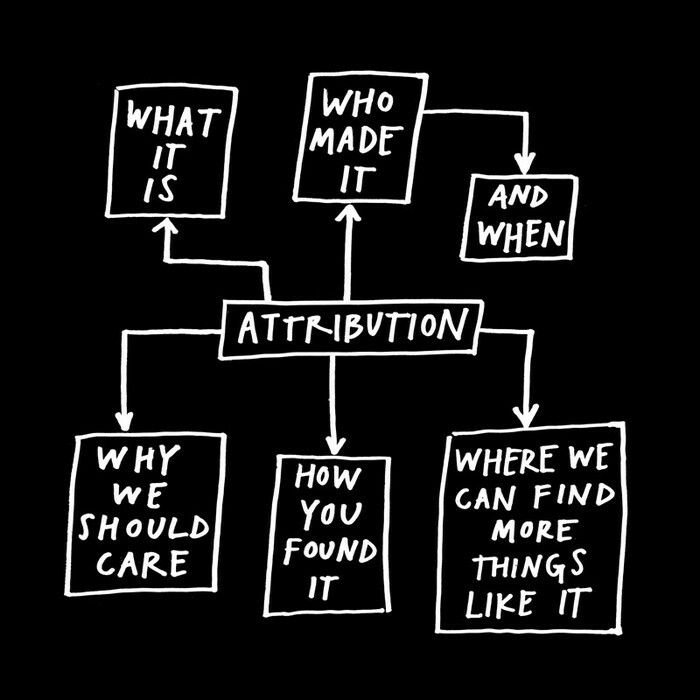 Attribution is the process of crediting the author of the work when the author's work is used in another's work. 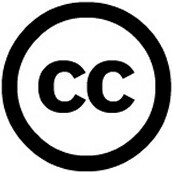 A creative commons license is one of several public copyright licenses. It enables free distribution of any copyrighted work. 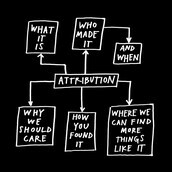 This license is used when the author wants to let people share, use, and build upon their work. 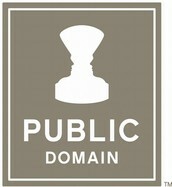 A public domain is something that is not copyrighted, and cannot be copyrighted. 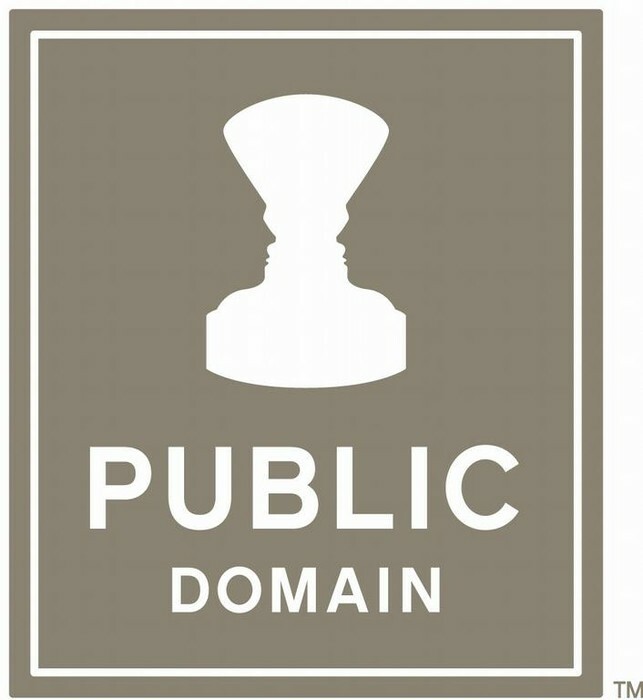 Everyone has the right to use public domains. 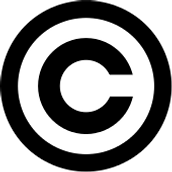 Copyrights can become public domains if it expires about 70 years after the creator dies. 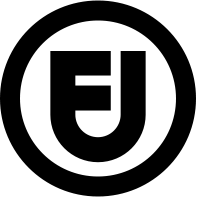 Copyright is the exlucsive legal right for an author/creator or someone designated by the creator to be able to print, publish, perform, film, or record material work. 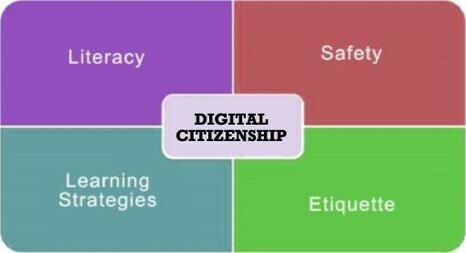 Digital citizenship is the process of using information technology to engage in society, politics, and government. Over 480,000 high quality photos, illustrations, and vector graphics. Free for commercial use. No attribution required. How do You Know if an Image is Copyrighted? You can usually tell an image is copyrighted if there is the copyright symbol, the company watermark, or there is a watermark citing a source.